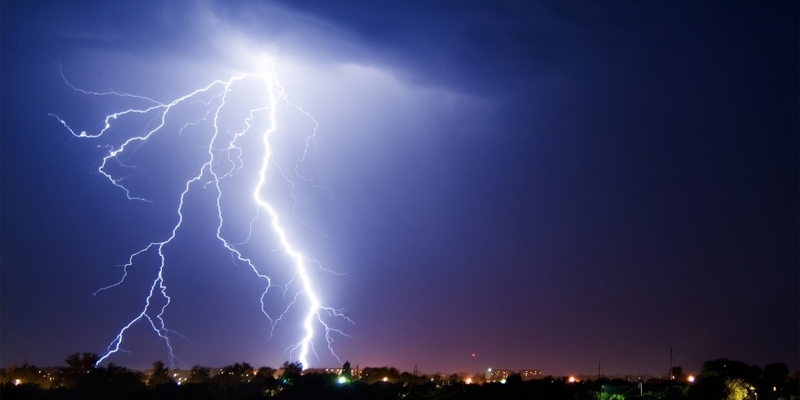 Arizona’s first and only bitcoin ATM, which was only installed last week, has been knocked out of action by a lightning strike. The Skyhook machine, which was installed inside the Bookmans Entertainment Exchange, Tuscon, was operated by Javelin Investments LLC. Williams told the website that about a dozen people had used the ATM in the few days it was operational. Most bought relatively small amounts of bitcoin, around $5-$10 per purchase, but one user bought 1 BTC (worth around $581 at press time). Williams said, because of its larger value, he did that transaction in person, using a laptop. 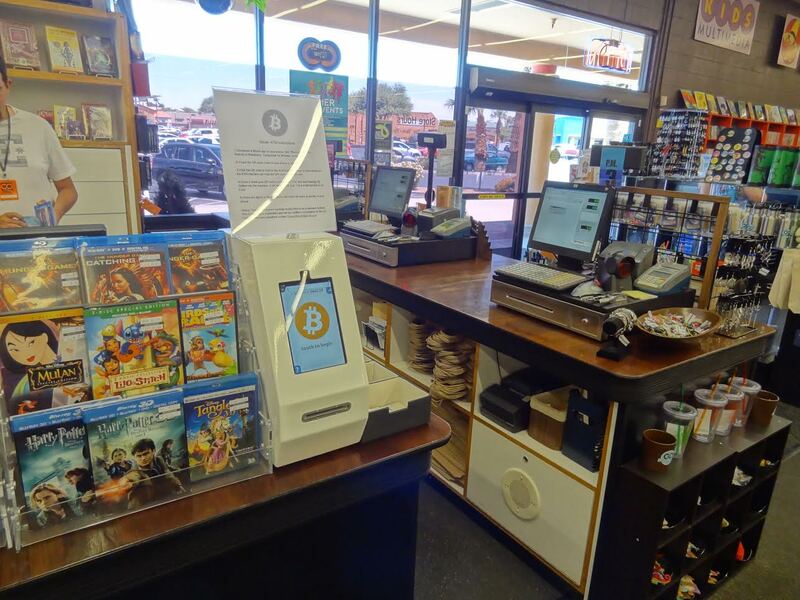 The functioning Skyhook ATM situated in Bookmans Entertainment Exchange in Tuscon, Arizona. Williams says he is currently trying to determine the amount of damage to the ATM. The surge affected one of the machine’s core components, he said, but other components may have been damaged as well, such as the touchscreen and the ATM’s bill acceptor. On the upside, the power surge did not affect any of the accounts linked to the machine and Williams was able to recover all of the hard currency stored inside. Williams described the unfortunate event as a “totally avoidable thing” and apologised to users who were inconvenienced by it. Currently there are about 23 bitcoin ATMs in the US. Following the strike, Arizona’s bitcoiners are out of luck, as the closest bitcoin ATMs are installed in Las Vegas and Tijuana, Mexico. The CoinDesk bitcoin ATM map lists upwards of 140 active bitcoin ATMs deployed across five continents. Most are located in Europe, North America and East Asia. Image courtesy of Brian Williams.